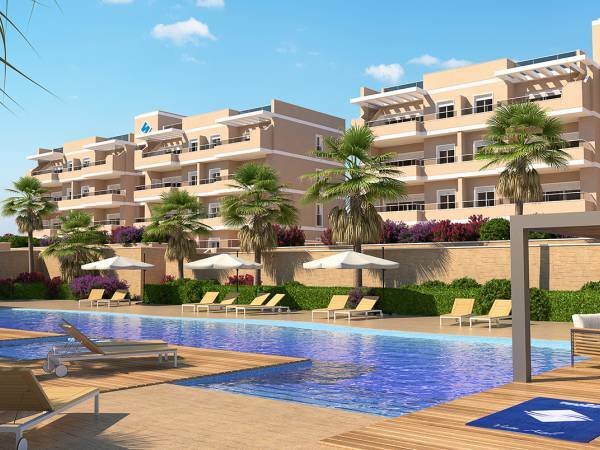 There are many inhabitants of northern and central Europe who choose to purchase apartments for sale in Villamartin Spain. What are the main reasons that drive them? Villamartín is a beautiful urbanization located in Orihuela Costa. 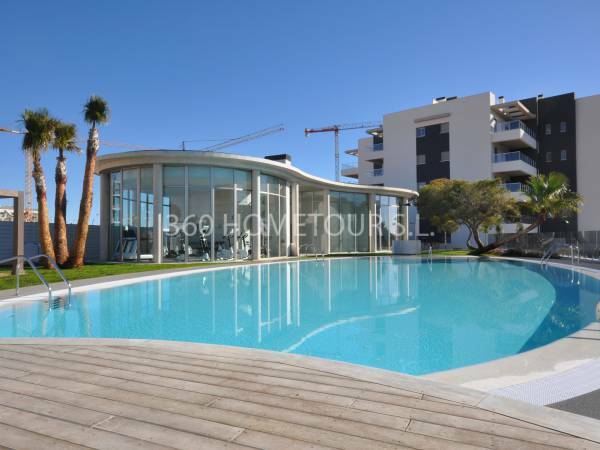 It is very close to Torrevieja, one of the most important international tourist centers on the Costa Blanca. In Torrevieja you can enjoy an exclusive microclimate. It has unparalleled golden and soft sand beaches and warm, transparent waters ideal for bathing in any season of the year. In Villamartín you will enjoy all year round a pleasant climate with mild and sunny winters ideal for practicing outdoor activities. 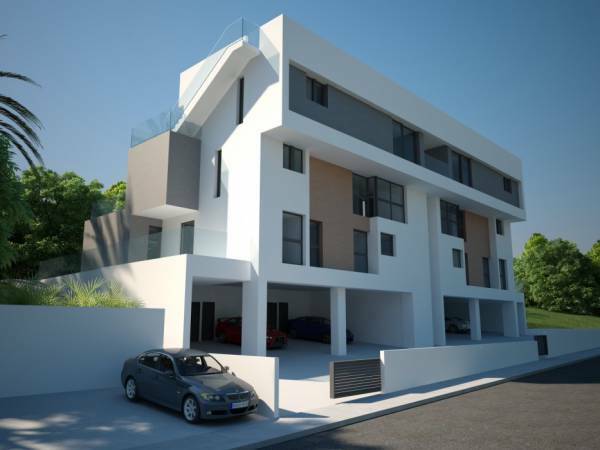 The urbanization has all the necessary services to live comfortably such as supermarkets, bars, restaurants where you can taste the local cuisine, various shops and the shopping center Los Dolses. 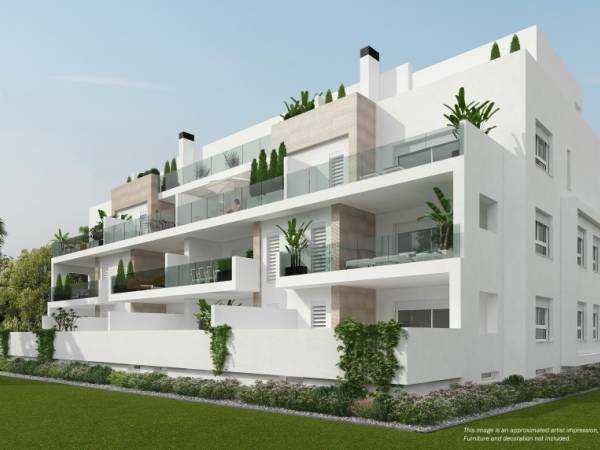 But the main feature of the urbanization is its Villamartin Golf Club, where you have an 18-hole golf course in an incomparable Mediterranean environment. On the other hand, through the national highway you can easily access the main surrounding cities or the international airports of Murcia or Alicante. You will be surprised when you check the number of flights that daily take off from these airports to the most important points in Europe. 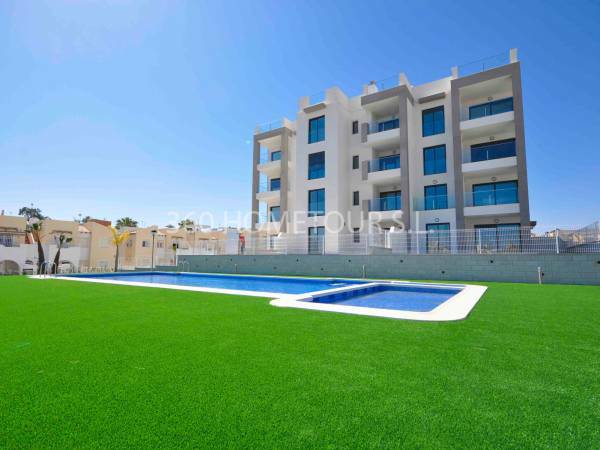 In our apartments for sale in Villamartin Spain you will have the opportunity to play golf whenever you want in the company of your friends. The proximity to the coast, just two kilometers away, is ideal for you to enjoy the wonderful beaches of the Costa Blanca whenever you want. You can enjoy the Nautical Clubs of the environment and hire the mooring of your boat or practice a variety of water sports. Have fun cruising the sea on a jet ski or canoeing with your companions. The wonderful climate of the Costa Blanca, where its annual average temperatures oscillate around 20º and the sun shines more than 300 days a year, is ideal both for playing golf and for sailing at any time of the year. 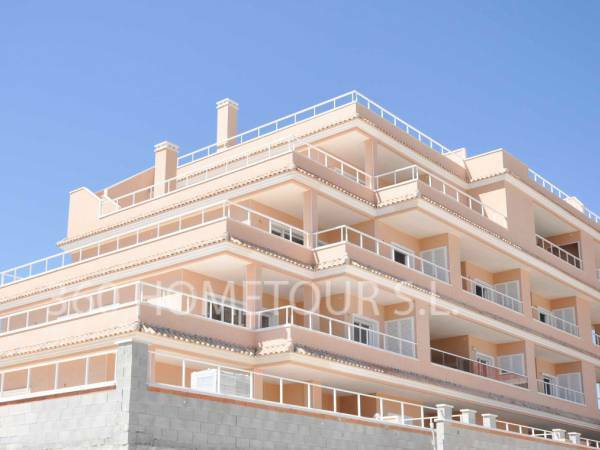 We offer you a great variety of apartments in Villamartin Spain so you can choose according to your needs. We offer you new apartments or resale. Do not hesitate to ask us if you want to do some kind of reform. We have a large portfolio of trusted professionals that we can offer without any kind of commitment. 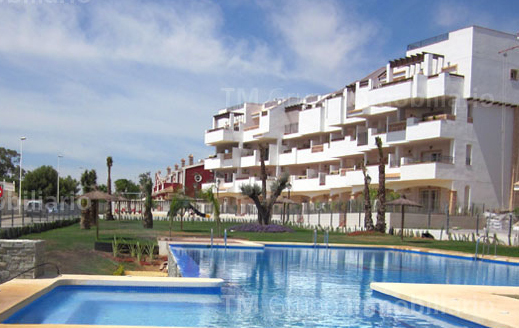 If you want to lead a relaxed and healthy lifestyle, then we offer you our apartments for sale in Villamartin Spain. Choose the number of bedrooms and bathrooms in your new home according to your needs. If you wish we can inform you periodically about our news. To do this, subscribe to our newsletter. You can also follow us on social networks and you will know more about our broad activity. To contact us fill in the form that appears on the web and, as soon as possible, we will contact you. But, if you wish to visit us personally, we will be happy to receive you at our offices located at Avda. 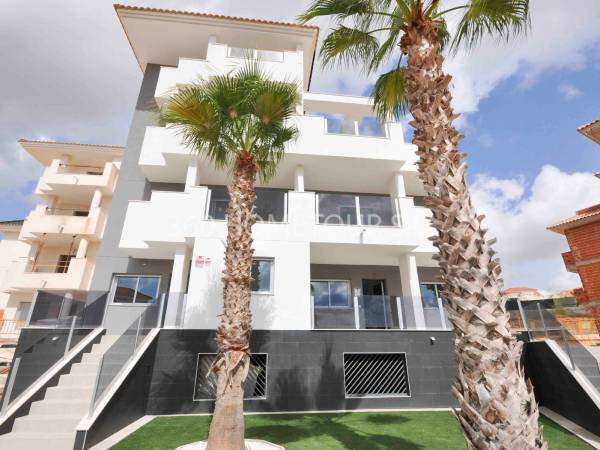 De las Habaneras, 85 Torrevieja - 03182.